Dentapreg® pre-impregnated glass fiber reinforced composite strips for splinting (Dentapreg® SFM) are easy to use. You don't need any special instruments or equipment. The resulting splint is a reliable and esthetic device that does not cause irritation of soft tissues. 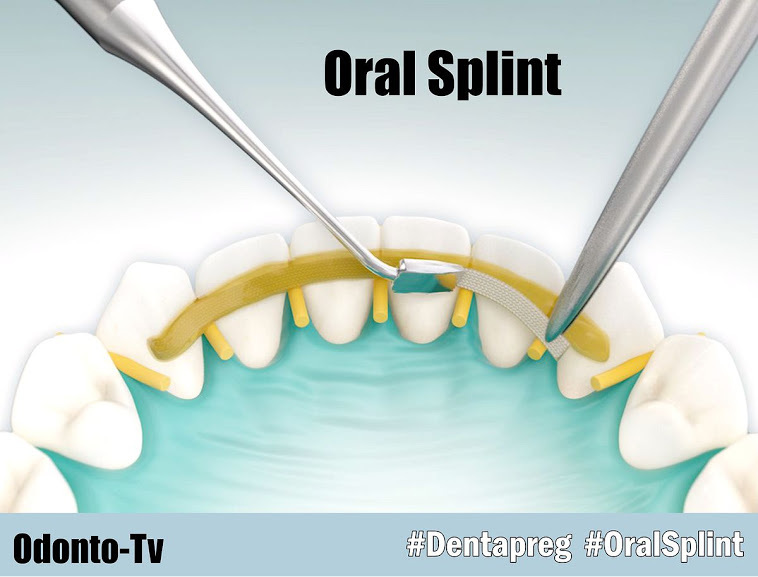 www.cosmedent.com - An instructional video of how to prepare an oral splint. Dentapreg provides clinically reliable, aesthetic, fiber-reinforced composite strips most commonly used in dental splints, bridge framework, post-ortho retainers.